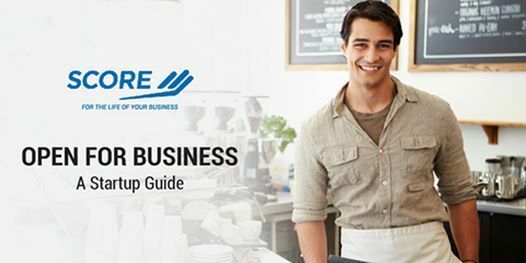 "How To Start A Small Business Right Away… Even If You Have No Business, Sales, Or Marketing Experience!" Learn how to start your own business from mentors who've been there. 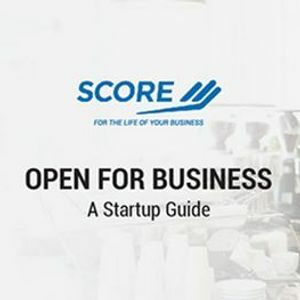 Get a practical overview of the fundamentals required to get your business off the ground, and receive sound advice and free mentoring from people who can see what you don't see! Peace of mind and the confidence gained from knowing that you're in expert hands. FREE individual attention in the seminar but seats are limited! 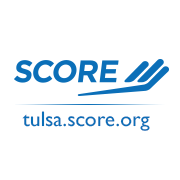 But, when you register now, as part of SCORE's mission to support small business development in the Tulsa area, you get everything for FREE!